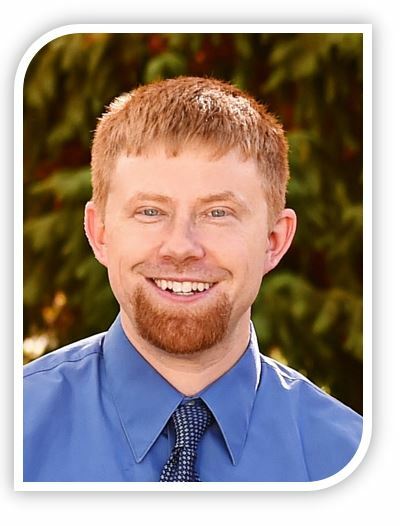 Josh works with clients ages 8+, adults, couples and families in our Issaquah Office. Depending on your needs and the problems you want to work on, my therapeutic approach may include elements of Psychodynamic, Cognitive Behavioral, Family Systems, and/or Developmental Theory. The two therapeutic modalities I rely on most are called Internal Family Systems (IFS) and Emotionally Focused Therapy (EFT). Have you ever said, “Part of me wants this, and part of me wants that?” With IFS therapy, I view each person as having an internal family made up of many parts. Parts of you are in pain, and parts try to avoid or extinguish pain. Many times, these parts are in conflict, and in therapy by nurturing a healthy inner relationship, we can better address the other external relationships in our lives. IFS is also an evidence based practice, which means it has undergone rigorous research to verify its efficacy. Emotionally Focused Therapy is an experiential therapy that helps couples and families deescalate disconnecting patterns and form healthy attachment bonds in their relationships. Josh helps couples prepare for marriage or enrich their relationship utilizing the principles and assessments developed by Prepare and Enrich. M.A., Counseling Psychology, The Seattle School, Seattle, WA. B.A., Pastoral Studies, Moody Bible Institute, Chicago, IL.